Public speaking is an art in the truest sense of the word. And just like all arts, you have people who are just talented/naturals when it comes to it and you have those that can do with a little bit of help. 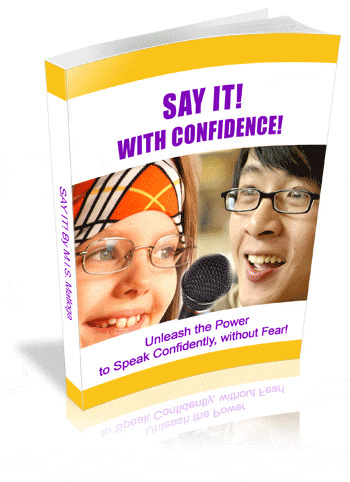 The art of public speaking encompasses different aspects and dynamics of speaking and they are covered, as much as possible, in these articles on this website. Search the site for the aspect of public speaking you are interested in. When speaking in public, it is always best to communicate a clear set of ground rules at the beginning of your speech. Agree with the audience or group on the rules you want to apply and also agree whether or not you want questions as you proceed.